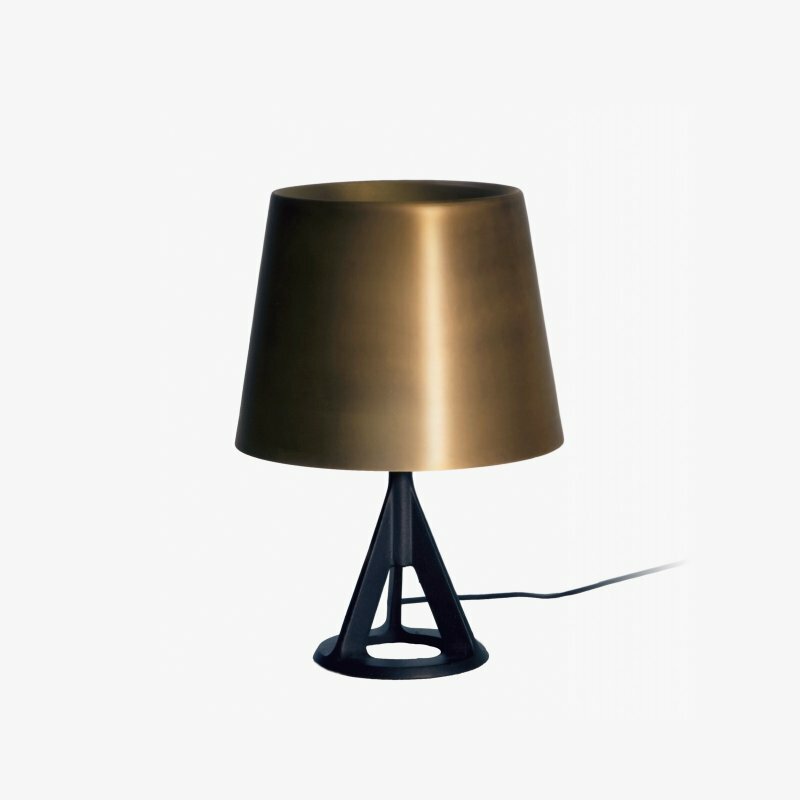 Cord Lamp is a minimal and timeless table or floor lamp designed by Form Us With Love for Design House Stockholm. Instead of trying to hide the cord, designer group Form Us With Love has made it the main feature. 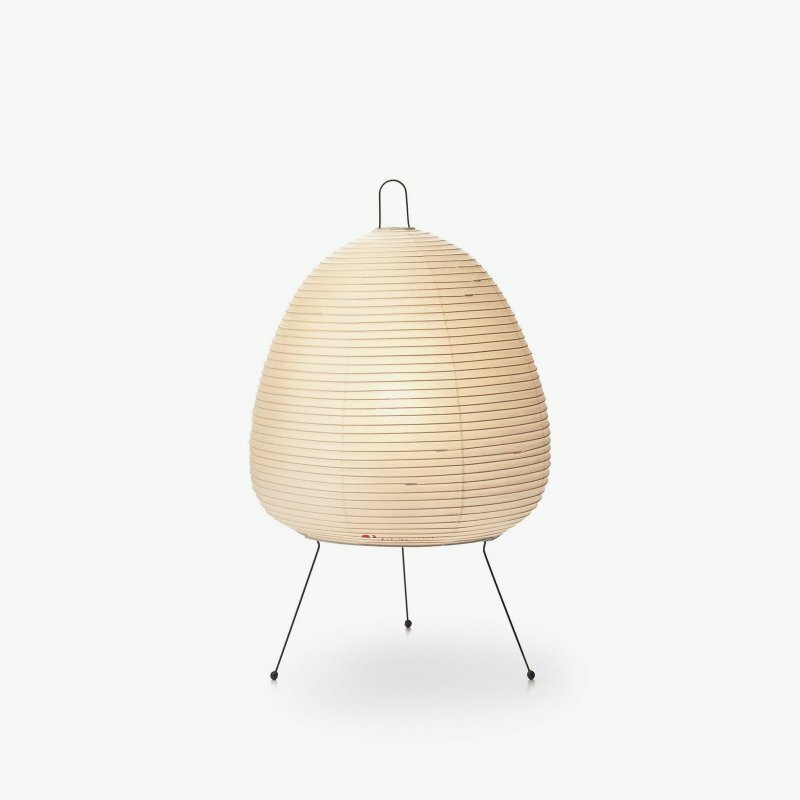 A minimalist combination of a classic textile cord strengthened with a concealed steel tube, a dimmer and a large light bulb, together forming an iconic design piece. 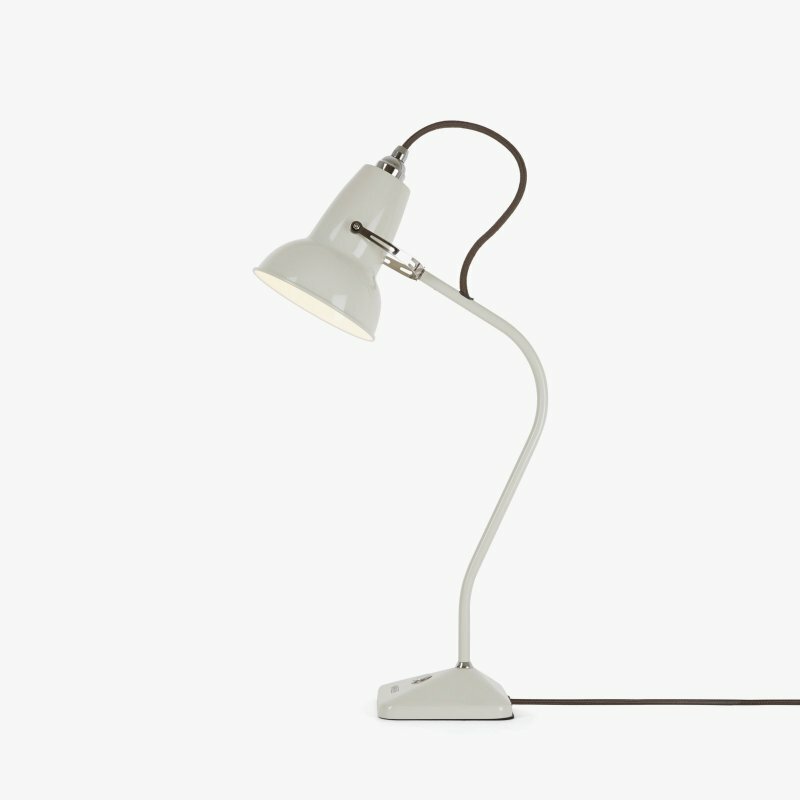 The Mini Cord Lamp is a table version of the floor lamp. 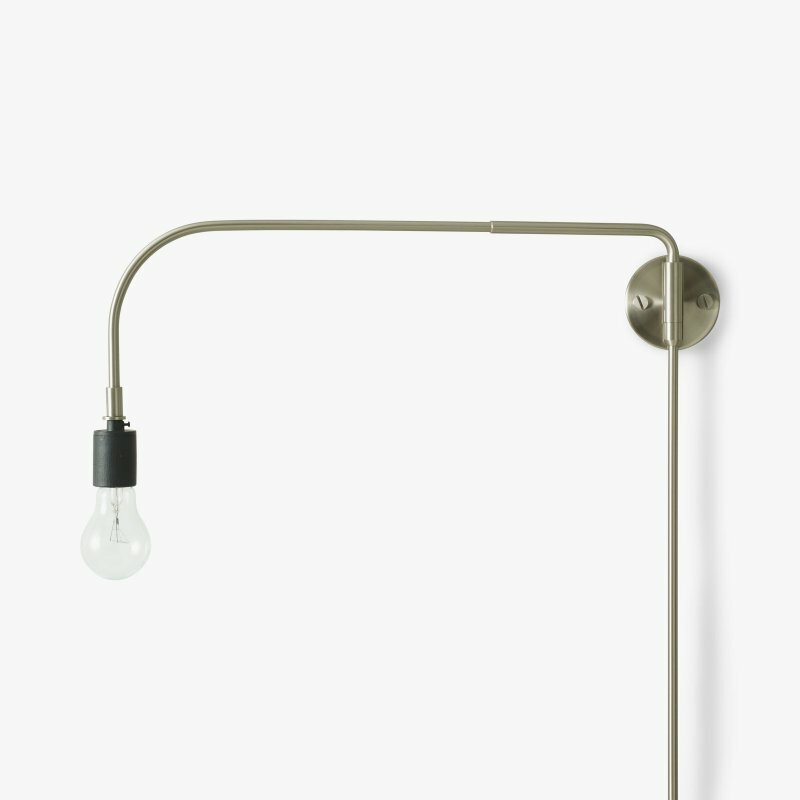 Textile cord on steel tube, with dimmer.